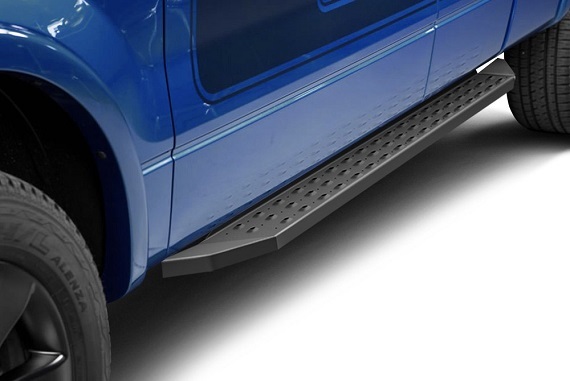 High-Strength 6.5" Commercial Running Boards by Aries at CARiD - Ford F150 Forums - Ford F-Series Truck Community. 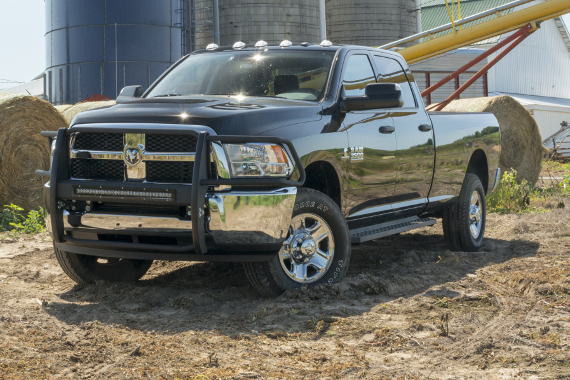 Here at CARiD we believe that all hardworking trucks need to be equipped with appropriate parts to will maximize your safety and convenience. 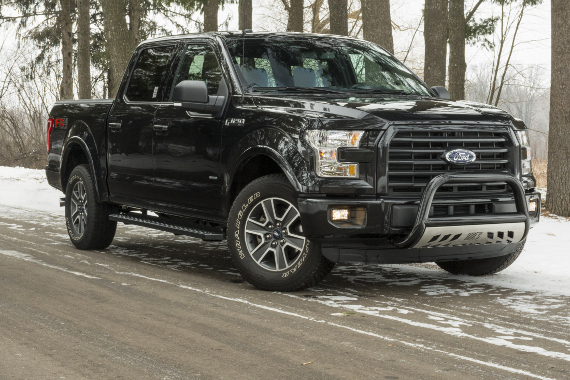 To help you to get in and out of your F-150 quicker and easier, we've prepared our new all-steel set of Commercial Running Boards manufactured by Aries. 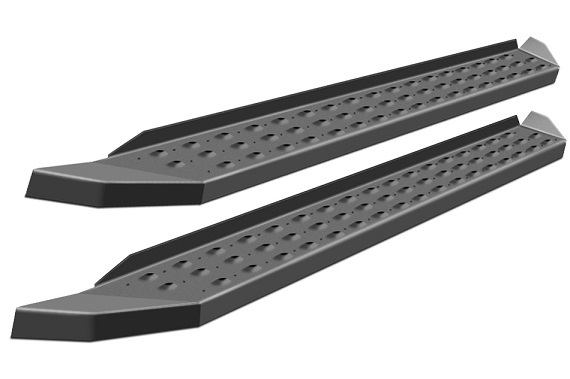 Featuring amazing durability and skid resistance, these 6.5" wide running boards are covered with textured black powder coat finish that will provide you with sure footing whatever the weather. Would you install them on your work truck? Feel free to shoot me a P.M. if you need a price quote or have any additional questions. Saw this commercial and have to share!